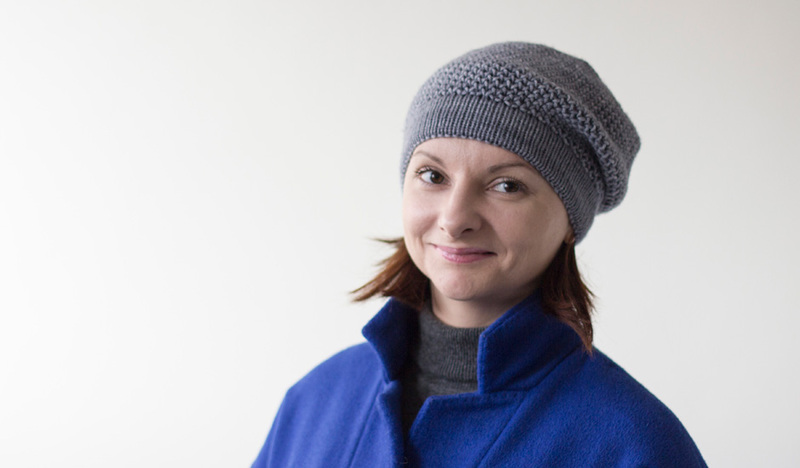 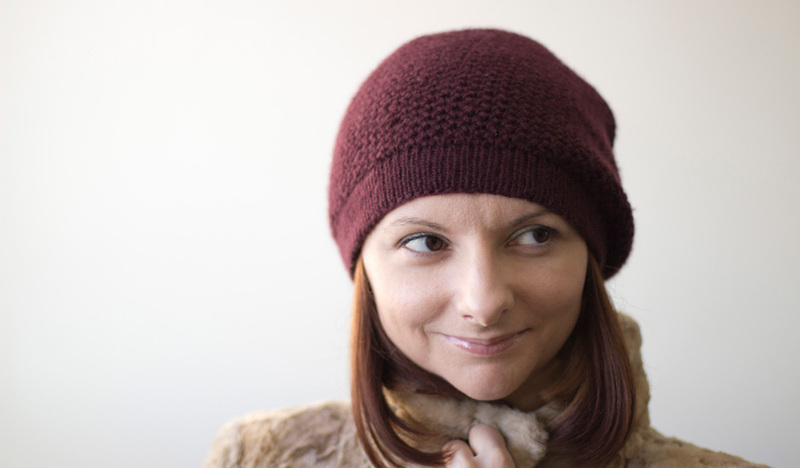 This reversible hat is worked in a tuck stitch method that allows for the knit fabric to compress, creating extra warmth! 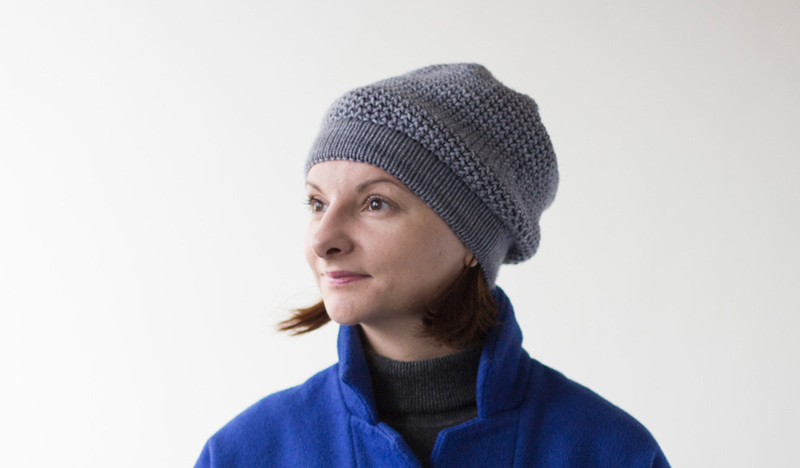 Featuring double brim to keep those ears extra toasty as well as decorative stockinette looking mesh on one side and textured honeycomb on the other. 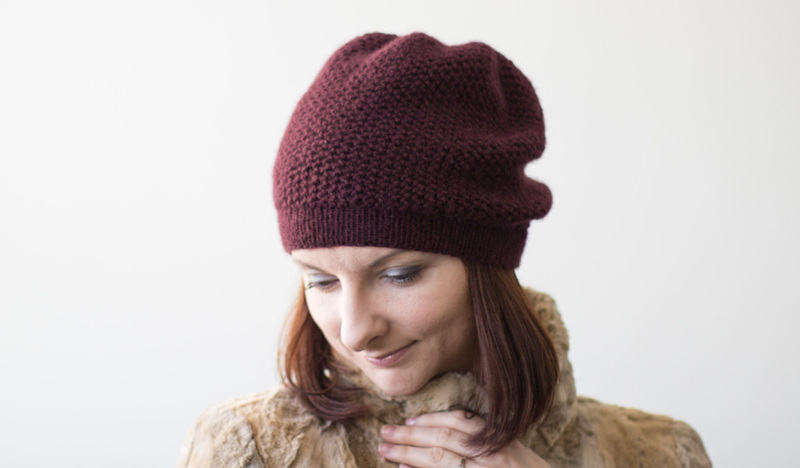 This hat will surprise you with its great versatility, stretch, and flattering style! 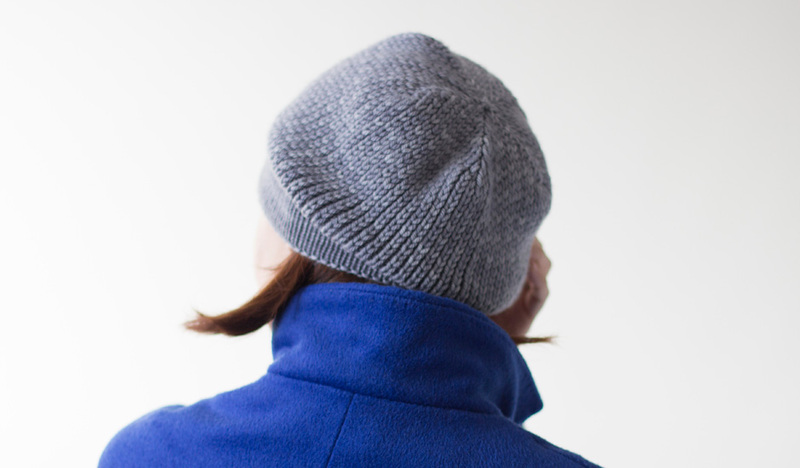 This pattern is suited for an adventurous beginner knitter willing to add some new and exciting techniques to their skills set.